Our global brand ambassador Samuel explains what it is like to study in Switzerland and why her choose EHL. 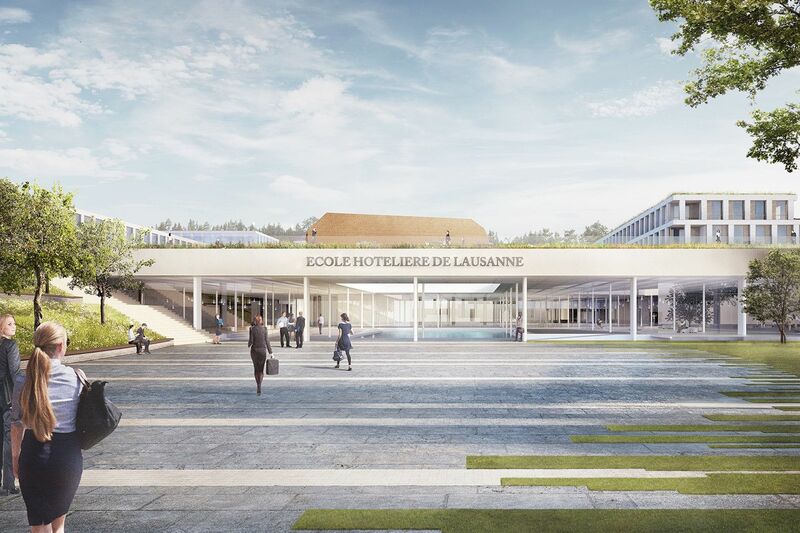 My name is Sam and I am a final year student at Ecole hôtelière de Lausanne (EHL) in Switzerland. I have now been living in Lausanne for more than 3 years. Having grown up near Bern in Switzerland’s German speaking part, it still sometimes feels like living abroad due to Switzerland’s multilingualism and cultural diversity. I love making novel experiences, meeting new people and immersing myself in unfamiliar cultures. Before starting my Bachelor studies, I spent a couple of (stereotypically Swiss) years working for a bank. After this valuable professional experience, I started looking for a program that would allow me to start an international career by combining my love for travelling with my passion for the service industry. At both national and international levels, many universities offer amazing programs. During my research however, EHL quickly stood out. 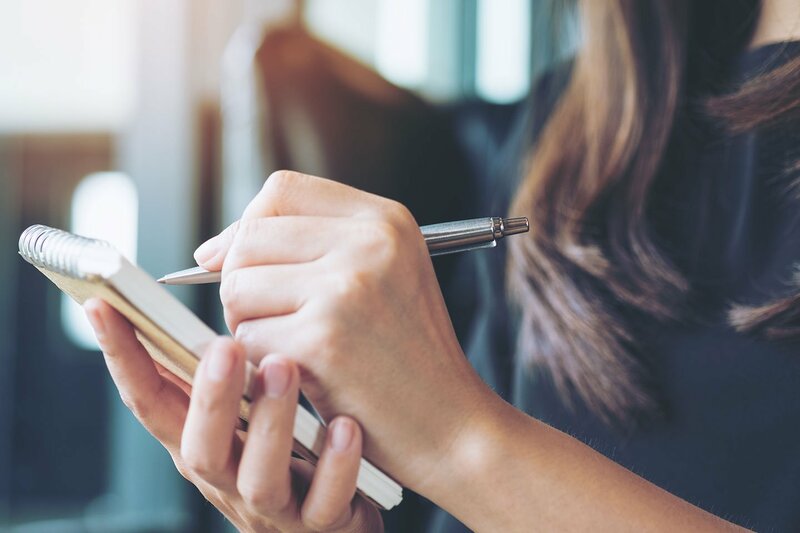 The university offers a very comprehensive program that combines practical skills required in the industry with an outstanding academic curriculum. My internships abroad made it possible to put into action what we had learned in the classroom. This valuable hands-on experience in a real business environment expanded my understanding of our course content. At first, I was surprised to learn that about half of EHL’s graduates choose career paths outside hospitality. 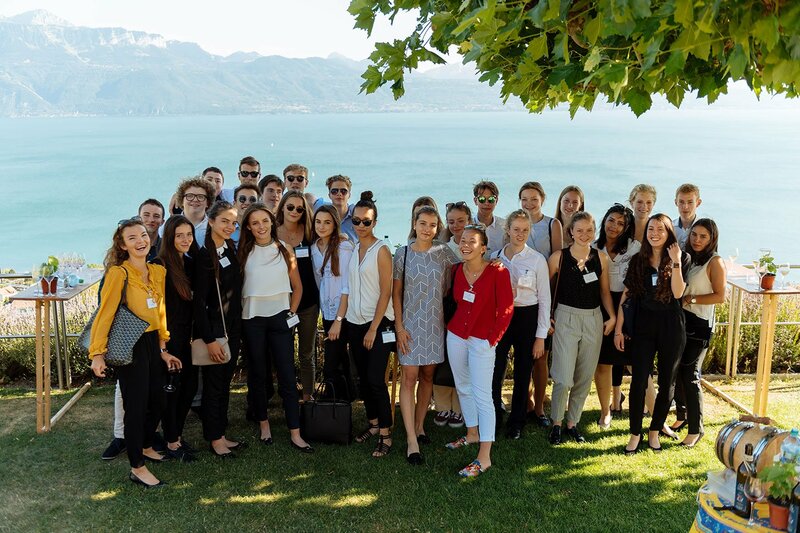 The transferable skillset you acquire as a student in Lausanne also prepares you for a career in sectors such as finance, consulting, marketing, luxury goods and retail to name just a few. I was very intrigued by the prospect of becoming part of the university’s Alumni network. This unique network grants access to a pool of more than 25,000 professionals based all over the world. During my internship in Belgium for example, I got to meet a group of inspiring Alumni at a networking event the local Stamm had organized in Brussels. On an “Open Day”, I was highly impressed by the state-of-the-art infrastructure (which is now being extended and modernized in a jaw-dropping project) and the countless activities the different student committees offer. Another aspect which makes studying at EHL fascinating is its internationality. 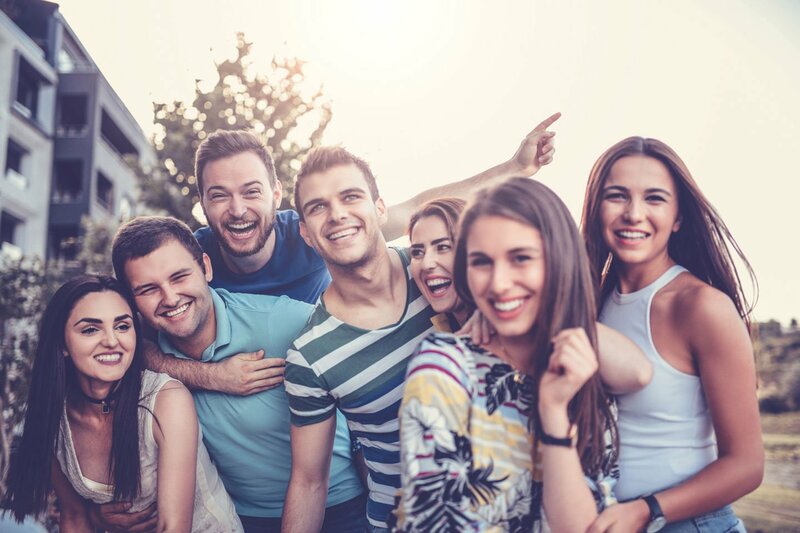 Students currently enrolled share an impressive 115 nationalities among them and in my first year I had already made friends in five different continents. 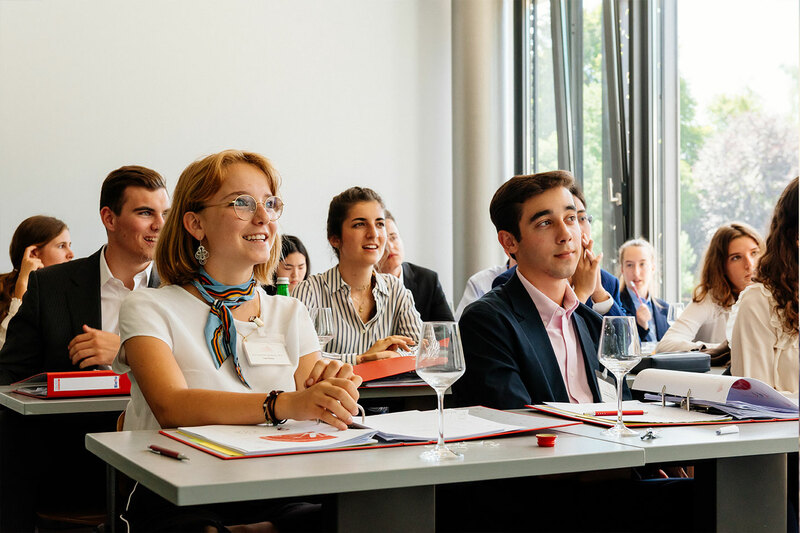 With this diversity and by offering the opportunity to spend time abroad during internships and exchange semesters, EHL is truly a perfect place to prepare you for a career in today’s international business environment. Switzerland is a beautiful, safe and modern country in the very heart of Europe. It is not only home to some of the best universities worldwide but also domicile of choice for many international organizations and corporations. Its geographical location, political stability and long history of diplomatic mediation are just a few points that make the country so attractive. 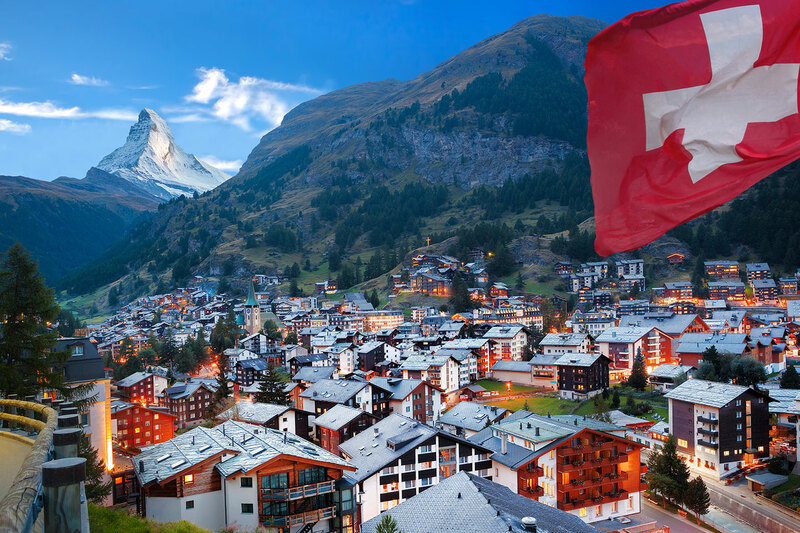 Just this year, Switzerland was again named the most innovative country on earth. The Swiss values of reliability, diversity, and precision create an ideal environment to start your career. 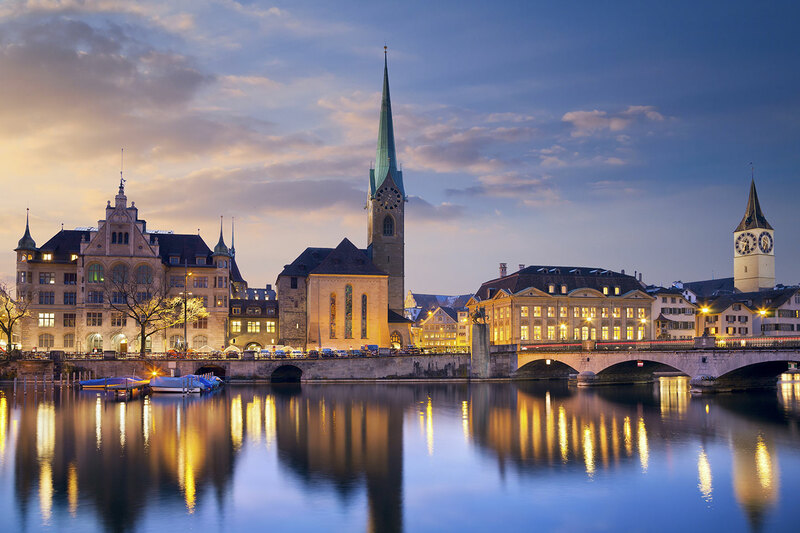 In addition to its renowned academic institutions, Switzerland also offers beautiful scenic landscapes (like the iconic Matterhorn mountain you all know from the Toblerone packaging), historic cities, and, of course, amazing food. Once you have tasted a cheese fondue while looking at the sunset over Lac Léman, there will be no other place where you would rather spend the best three years of your life. This article was first published on educations.com.